Getting digital marketing sponsorship right is a challenge. Activations using digital channels depend on robust messaging strategies and careful persona creation. In this presentation we have a case study from Air New Zealand and Akzo Nobel Volvo Ocean Race which you can adapt to your needs. Rebecca was speaking on the topic of digital channels for sponsorship at the Conferenz Sponsorship Summit and NZ Marketing Summit joint event. Here are the slides and a video of my keynote. Thanks to Lana Mihelcic who kindly shot the video for me. Connect with her if you want a dynamic sports event manager or have contacts in sailing and The Americas Cup. Prioritise investments towards organic growth: A lot of marketers measure the success of their social media campaigns based on the number of likes, shares, or engagements they acquire over the shortest period of time. While this does display efficiently, it’s not quite the practical approach to build your branding. Remember that branding takes time, and as such gaining brand attraction needs time as well. You should gear your campaigns towards getting long-term followers, not short-term ones. Make sure your hashtags and keywords are easily-recognisable and remembered. Also, make sure your initiatives and campaigns are easy to remember. tion-oriented pieces such as cute animals, holiday destinations, or anything that shows a story, it’s likely that people will grab their attention. 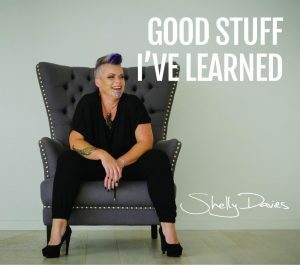 Make photos you can make stories revolve around them, that way you have a way of engaging your consumers and encouraging them to talk with you and have conversations with them. Encourage your users to interact with you, but don’t be pushy: You can also try to encourage your users to interact with you without being pushy. You can start by making a particular hashtag trend among your brand employees and to encourage people to use that hashtag to share their stories. Give them a reason to be encouraged and motivated to participate in your campaigns by involving them, as it’s a powerful tool to secure brand followers. Make sure your initiatives always have space for you to interact with your customers. 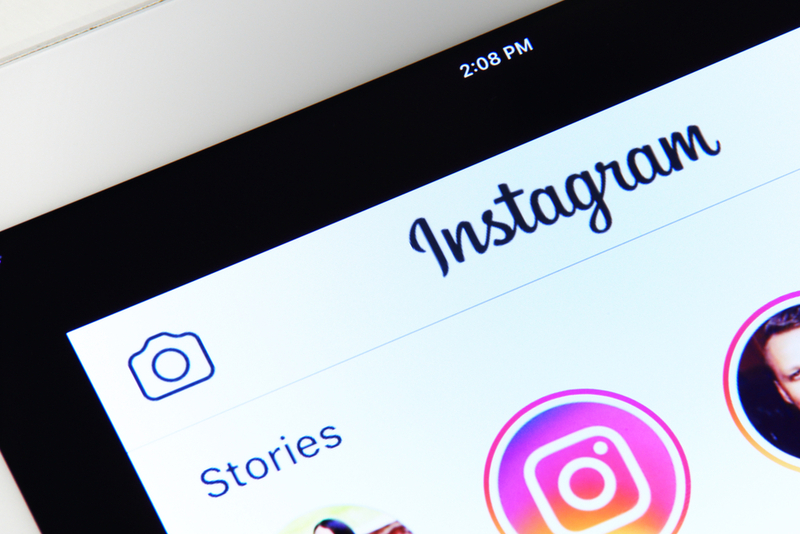 Get your hashtags primed and ready: When you want to pursue better followers for your Instagram page, you’ve got to remember that #hashtags are where it’s at. However, don’t just rely on what hashtags are currently trending. Try to tap into hashtags B2B companies in your niche will use as well – and you can often do this by doing proper keyword assessment. Search for keywords that rank high but aren’t used as much by your competition. Tap into those keywords and try combining them with hashtags that actually trend. 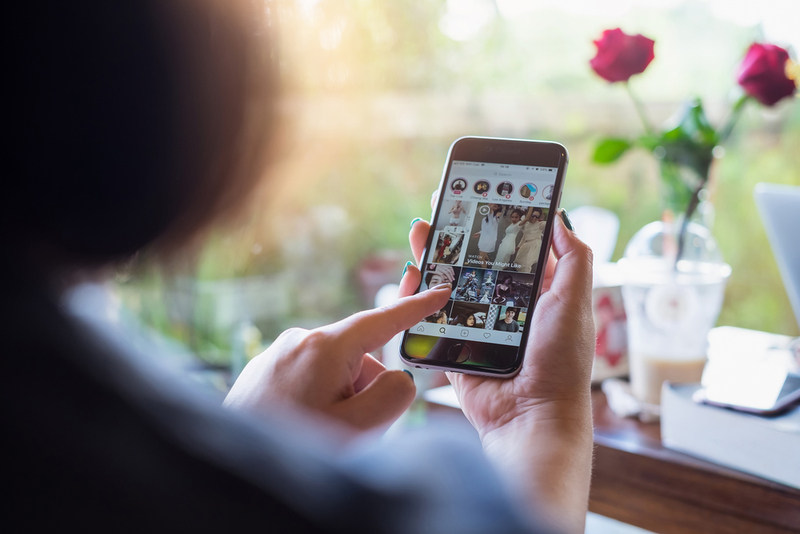 That way, you can tackle both attracting natural Instagram followers and those searching the internet and happened to stumble upon your page. Always remember to keep track, assess, evaluate, and adjust your parameters: One of the fatal flaws in making any strategy in any business is that a lot of higher-ups tend to stop assessing the moment they started to see success. This shouldn’t be the case. Regardless of the performance of your campaigns, be sure to always have systems in place that promote assessment and evaluation of performance. This can be through regular meetings, weekly submission of reports, or even having a software with easy-to-access analytics. This puts you in a position of advantage as you’re always going to be able to assess your performance so far and make adjustments as needed. With the above tips in mind, it’s important to remember that Instagram is actually more than just a platform for fancy images. It’s actually quite a powerful platform to reach your clients and audiences from an aesthetic standpoint – and a lot of successful marketing pushes nowadays do rely on the creative and innovative use of graphics. With this in mind, it’s important you remember and take note of the tips above in order to gain traction with your B2B campaigns, and get more customers in the long run.